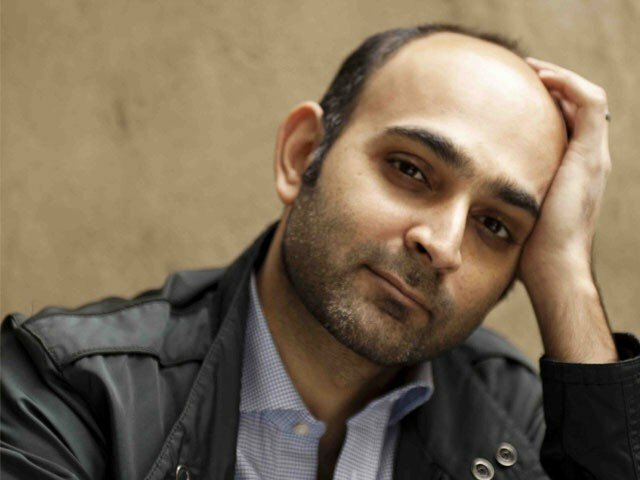 Renowned Pakistani novelist Mohsin Hamid is definitely one of the most talented and ingenious writers of his generation. 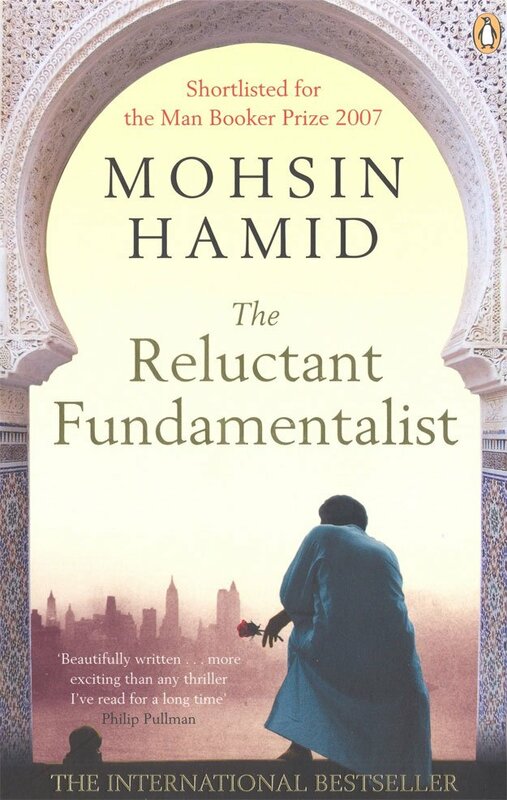 His books Moth Smoke and The Reluctant Fundamentalist have both been adapted into big Hollywood films which explore the changes overtaking over the world. His latest and fourth novel Exit West made it to Barack Obama’s best books for 2017. 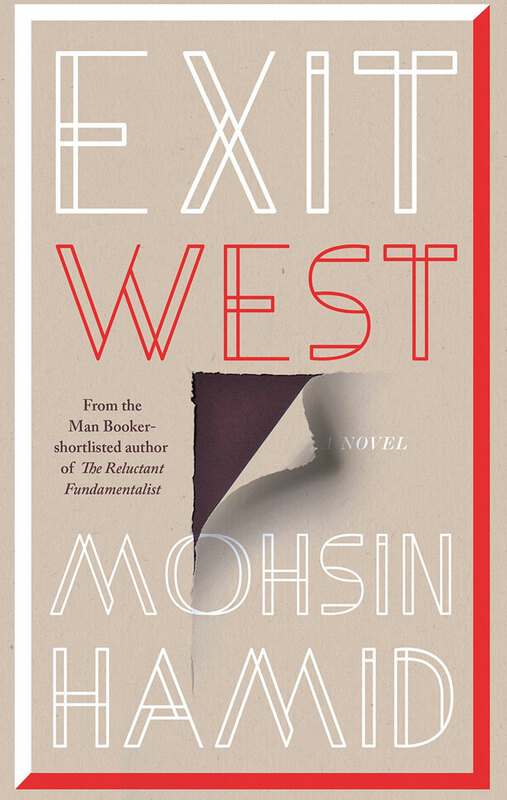 As Hamid’s fourth book, Exit West tells the story of a refugee couple fleeing a country undergoing civil war. The book has garnered praise the world over and was even shortlisted for the Man Booker Prize. Keeping the book in mind, the writer opened up about Donald Trump’s travel ban and migration policies in a recent interview with France 24. The author revealed that he was only three when he left Pakistan and moved to California. He later moved back when he was nine and since then, has been living in London and the US. 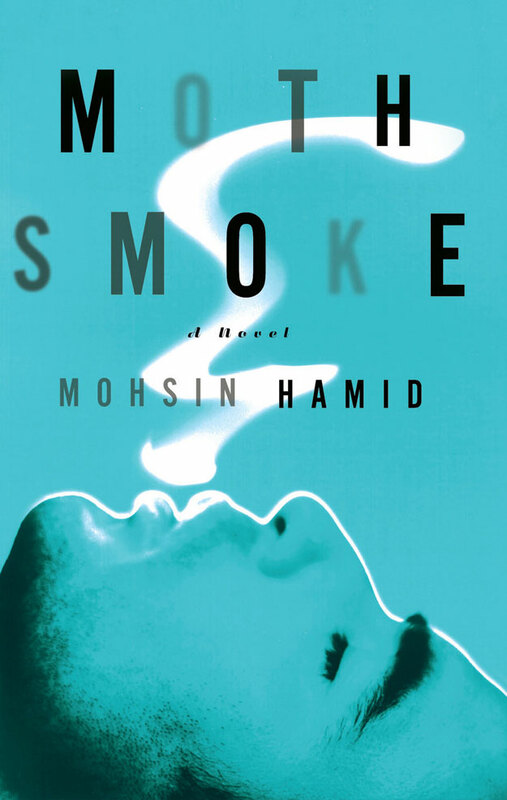 “I wanted to explore the idea of migration not being strange but being the basic condition of humanity,” said Hamid. In the past few decades, a lot has changed in Pakistan, the US and Britain. What does he have to say about it? Hamid believes the world is in for a big change. “The notion that men and women are equal, gay and straight people are equal, and religious and non-religious minded people are equal is accepted in much of the world today. In a few years, people will believe that where you are born doesn’t define you,” continued Hamid.